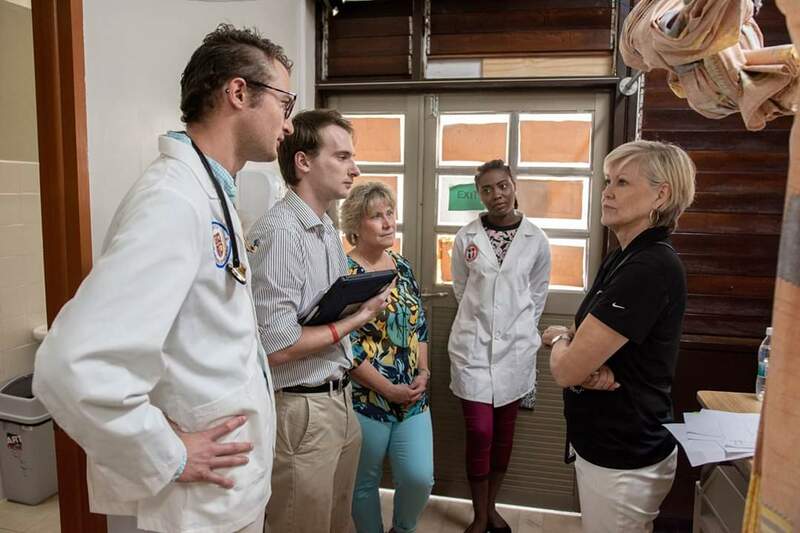 Trinity School of Medicine and the World Pediatric Project have enjoyed an excellent partnership over the years, affording Trinity students the unique opportunity to work alongside renowned specialists in a variety of medical fields. 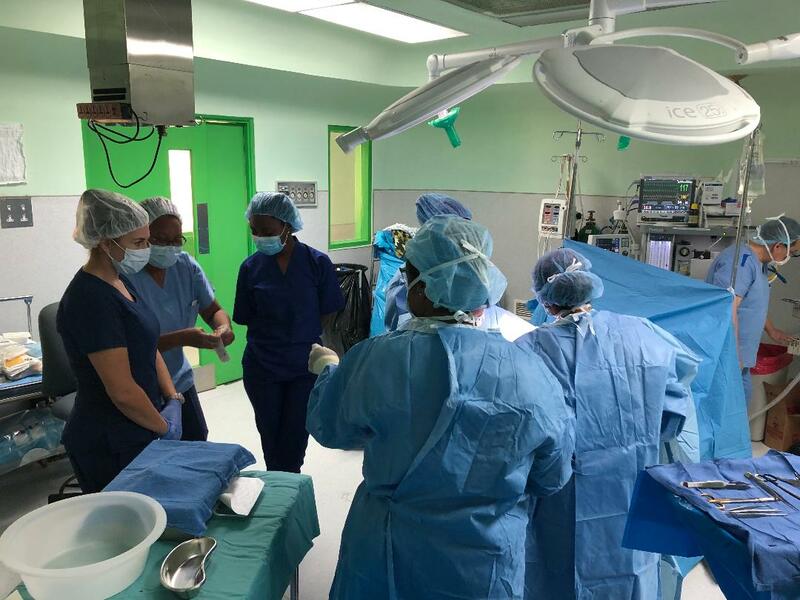 This general surgery mission was attended by a team of future physicians from Trinity whose participation was not relegated only to consultation day, but included experience in observing surgeries and asking and answering questions as procedures progressed. Heather was heavily involved in the triage process on consultation day. It allowed for her familiarization with the patients, learning of their needs, going through the recommended procedure, then ranking them according to severity. “I got to review x-rays, CT scans, and MRIs. Dr. Lukish was really good about pulling up labs, and talking about procedure and diagnostics, what will work with what patient and how it won't for another." 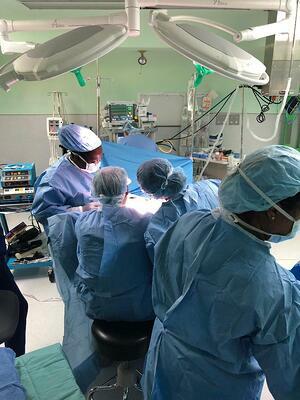 Knowing the next day would be complex, Heather did her homework for the surgical day. "I did a lot of research on Hirschsprung disease before we went in that day. I was able to ask questions that were more appropriate as a result. 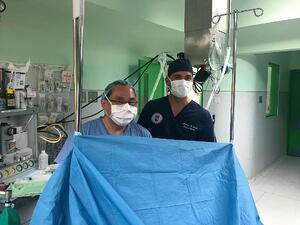 I’ve been a paramedic in the United States, so I performed an intubation on a patient, which was great. We got to observe from specific positions to make sure we got a good view." 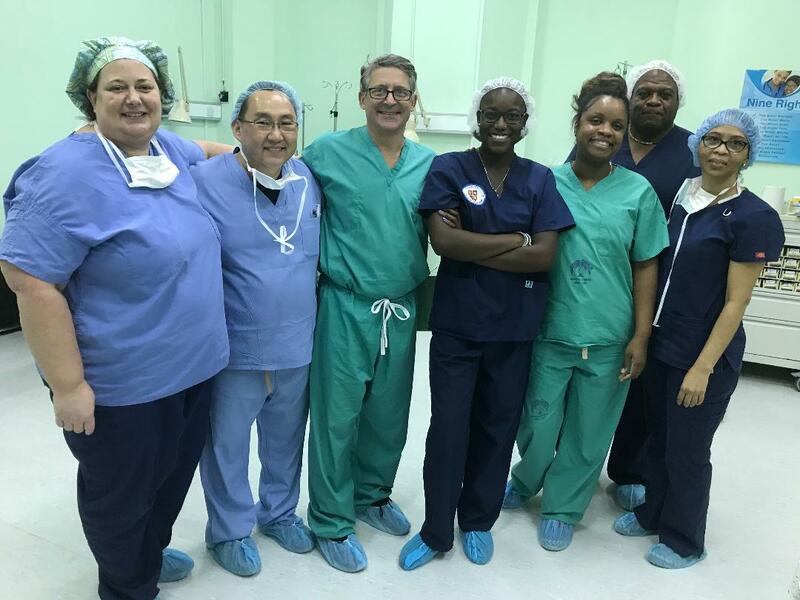 The next World Pediatric Project mission will focus on craniofacial plastic surgery and will be led by Dr. Jennifer Rhodes from Virginia Commonwealth University. 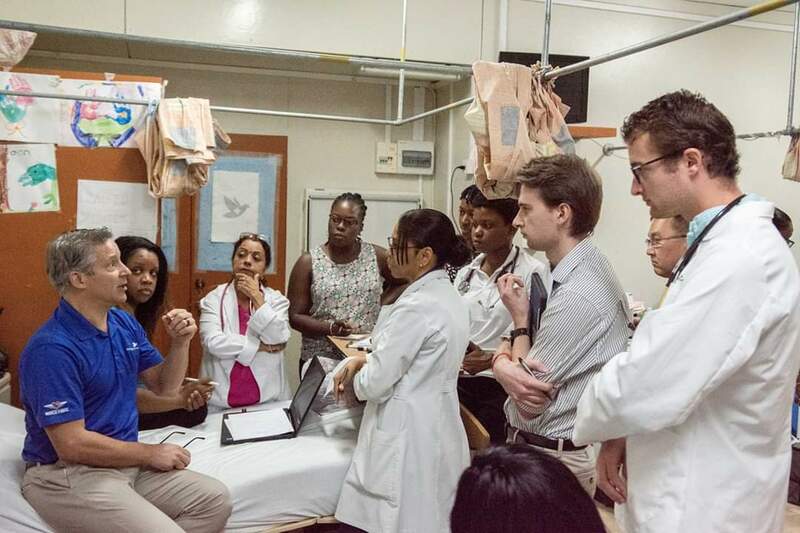 Another team of future physicians from Trinity School of Medicine will work along with the mission.